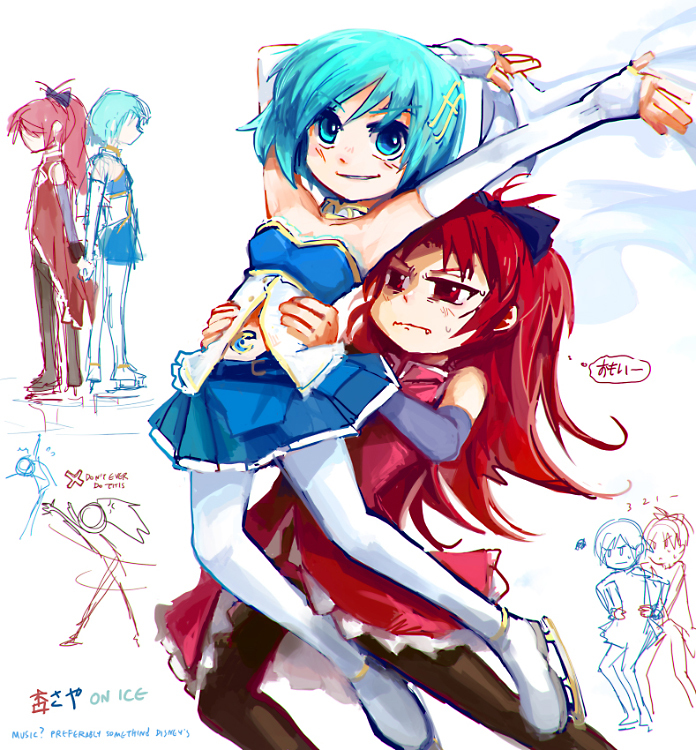 Kyouko and Sayaka fight the Yuri Monster, a creature obsessed with watching girls do lewd things to each other. Will they prevail? 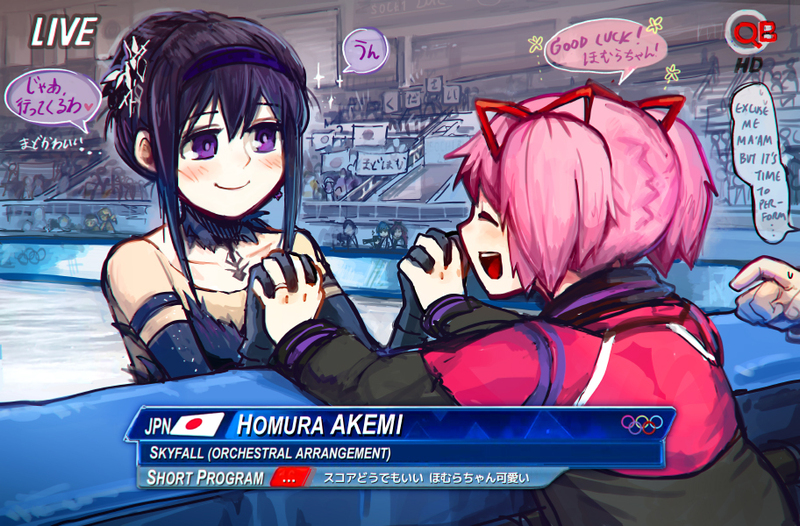 Or will they succumb to its effects and go into yuri mode? A joint release with our friends at Team Vanilla.